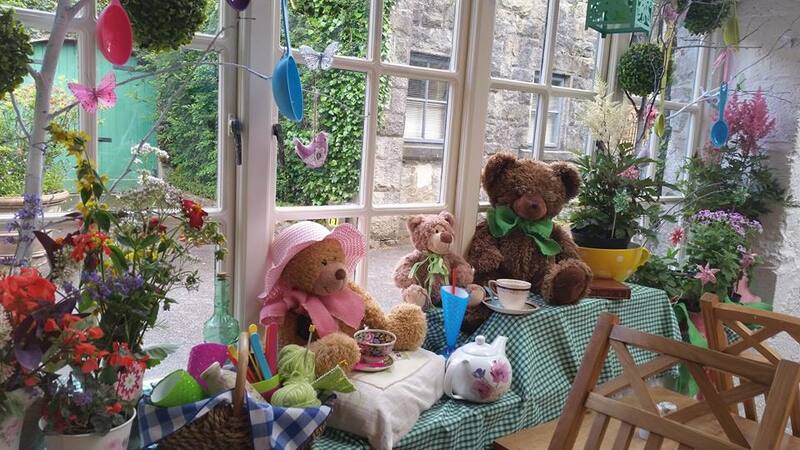 The tearoom is located in the castle courtyard and is open daily from 1st March – 31st Oct from 10am to 5.30pm. During the winter months the tearoom is open daily from 1st Nov to 28th Feb 11am – 4pm and 4.30pm at weekends. 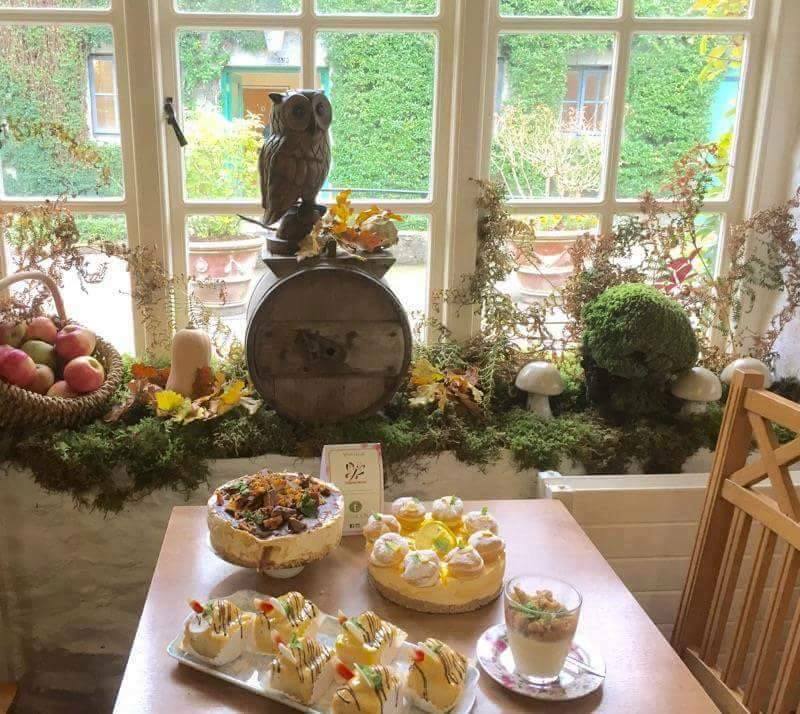 Serving delicious home baked scones, cakes, breads, soups and sandwiches, it is the prefect place to relax and take a break during your visit to the beautiful gardens or after your tour of the castle. Located within Glenveagh Visitor Centre, Glenveagh Restaurant offers a wide choice of tasty, freshly prepared salads, wholesome hot dishes and wonderful home-baking .Enjoy delicious food served in a bright, friendly and relaxed atmosphere with stunning views over the lough. The restaurant opens at 10.00 am daily with the aroma of home baked warm scones and freshly brewed coffee and closes at 4.30 pm. Food is served all day with various snacks, home baking and selection of hot and cold sandwiches. Lunch is served from midday until 3pm.This menu changes daily, with a selection of buffet style dishes and homemade desserts. While at the castle you can browse our gift shop with a selection of souvenirs and local crafts .The gift shop is open daily from 1st March – 31st Oct from 10am to 5.30pm. During the winter months the gift shop is open daily from 1st Nov to 28th Feb 11am – 4pm. Bus and group bookings are welcomed.